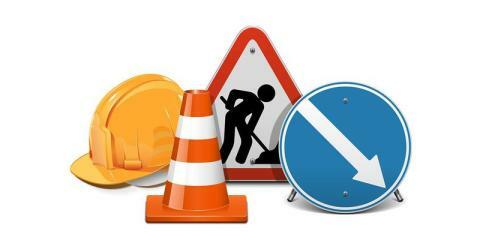 From 9am on Friday 8 until 11.59pm on Sunday 10 September, Station Road and Billingham Road will be closed. During this time, service X9, and evening and Sunday journeys on X10, will be unable to serve Billingham Green bus stops. Please use stops at Belasis Avenue shops - opposite Caesars/Sisi Pizzeria (westbound) towards Middlesbrough or outside (eastbound) for Newcastle.